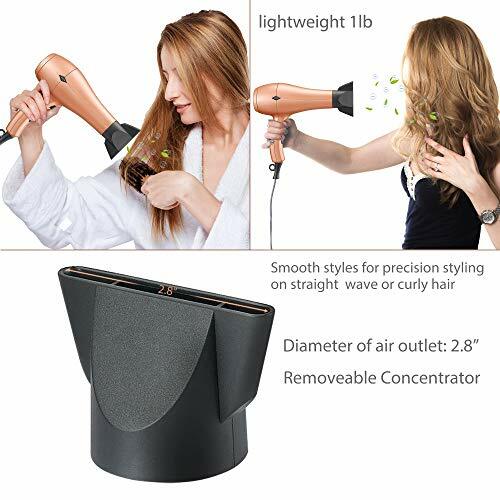 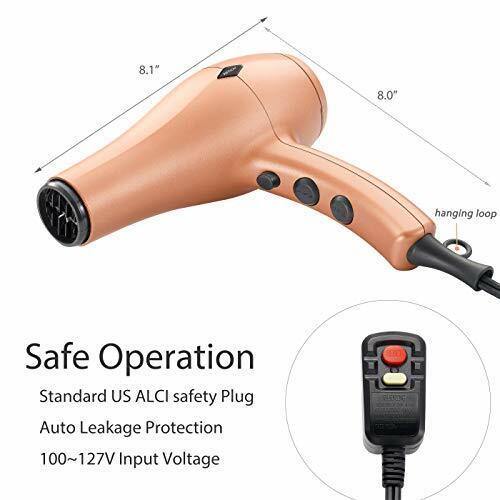 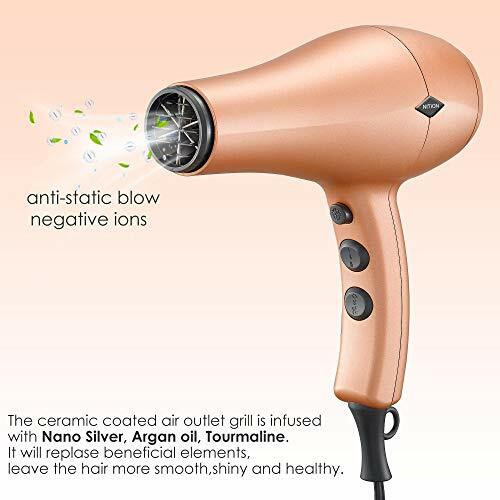 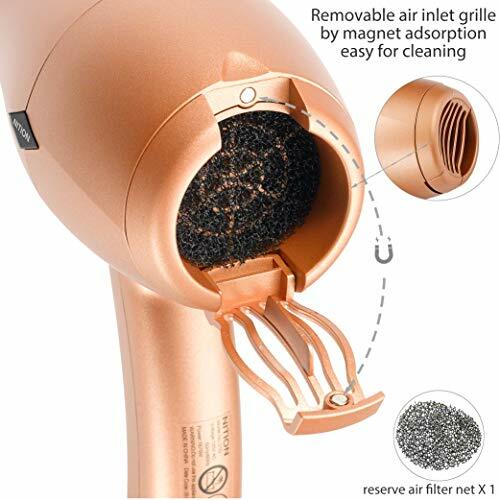 Powerful 1875 Watt(DC Motor) produce strong air flow to dry hair with low noise.Double protection circuit design.Standard US ALCI safety Plug(Auto Leakage Protection).100V~127V USA Voltage input. 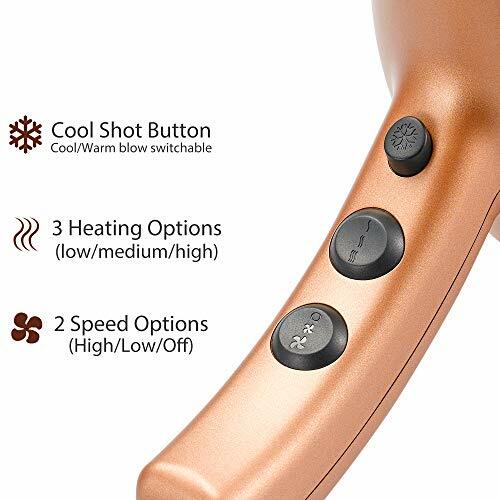 3 heat settings(low/medium/high),2 speed setting(low/high).Cool shot button(Cool/Warm blow switchable).Making more easy to control the temperature and wind speed to make your favorite hairstyle at home. 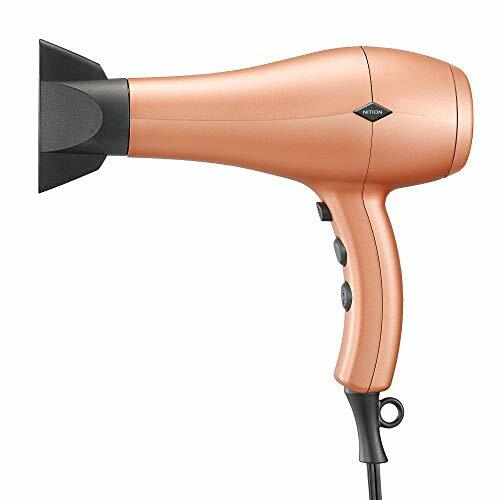 A lightweight body(1lb) with compact size for more comfortable handling.7.5ft salon power cord with hanging loop. 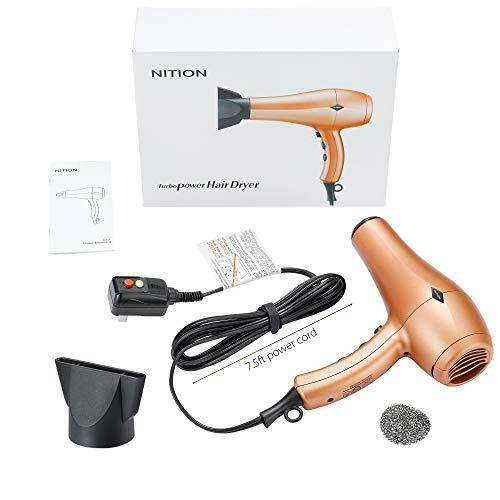 BRAND NITION WARRANY: 90 days RETURN WINDOW without questioning and 2 YEARS QUALITY GUARANTY FOR REPLACEMENT.You are welcome to contact NITON for after-sales service first.We will provide you a 100% satisfied solution.